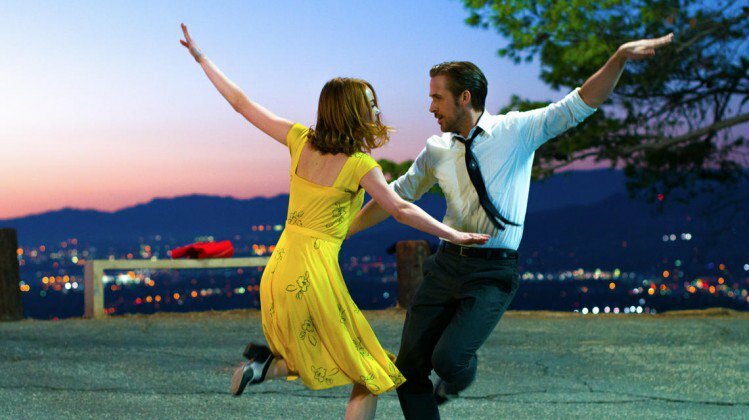 You'd better get working on those top C's, gargling with honey and lemon and watching who you sit next to as Winner of Six Academy Awards, La La Land returns to cinemas on March 10th in an all-new sing-along format. Yes, really, they've karaoke'd the whole film - with coloured words, little bouncy ball, the works. So, if you've bought into the hype, seen the film, got the soundtrack AND the piano song book, bought the poster, wondered if you'd look that good in a yellow dress (go on, admit it, you have) it was obvious that this would be the next thing they came up with for you to want to throw all your La La loot at.